A comedy about ভ্যাম্পায়ার. A fan-made manipulation of the Juno poster. 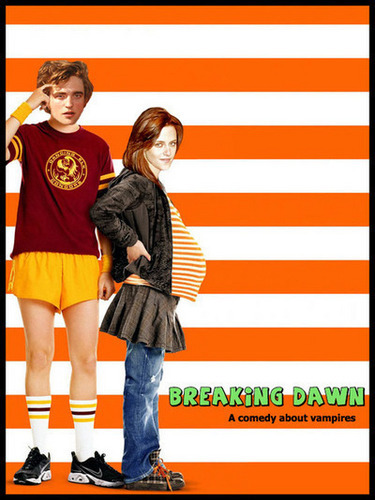 Wallpaper and background images in the Critical Analysis of Twilight club tagged: twilight funny vampire juno breakng dawn kristen stewart robert pattinson.